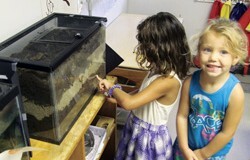 Worms don’t gross out the children at the Child Development Center and Lab School, said Alexandra Sitzman, early childhood education major. 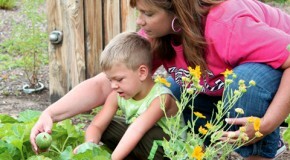 The children at the Child Development Center and Lab School have harvested vegetables every morning in their garden this week, Lisa Jones, teacher and lab assistant said. 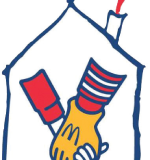 The Child Development Center and Lab School will host its annual Christmas in July event July 17 at the Ronald McDonald house in Oklahoma City.